Dealmoon Chinese Valentine's Day Exclusive! PeterThomasRoth Fine Jewelry offers the $75 off with total order of $150 + Free Peter Thomas Roth Skin Care Sample via coupon code "LOVEMOON". 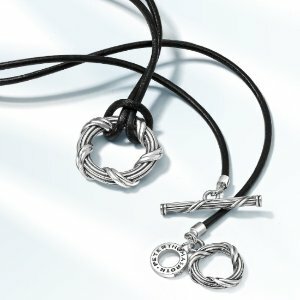 PeterThomasRoth Fine Jewelry offers 50% off Men's Ribbon & Reed Explorer Necklace for $100 via coupon code "MOONDAD". 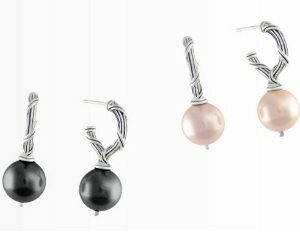 Choose from Sterling Silver or Ruthenium Silver. Inspired by an iconic motif, interpreted for today, the Ribbon and Reed Explorer collection speaks to men in a special way. 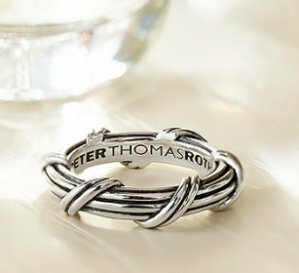 Crafted by hand with the utmost attention to detail, Peter Thomas Roth designs are essential accessories for today's man. 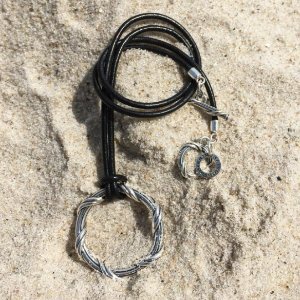 -Both styles have 24 inch leather cord. PeterThomasRoth Fine Jewelry offers 50% off Sterling Silver Explorer Bead Bracelet via coupon code "DADLOVESMOON". Expired Dealmoon Mother's Day Exclusive! 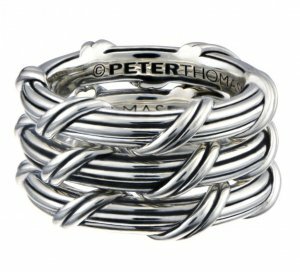 $50 off $100 Sitewide @ Peter Thomas Roth Fine Jewelry! 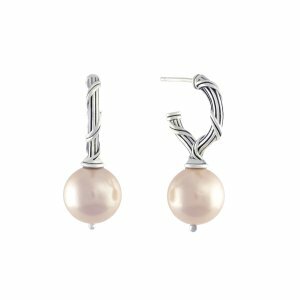 PeterThomasRoth Fine Jewelry offers $50 off $100 sitewide via coupon code "MOMLOVESMOON". Signature Gift Packaging included with every order. Free ground shipping on all orders, no minimum. 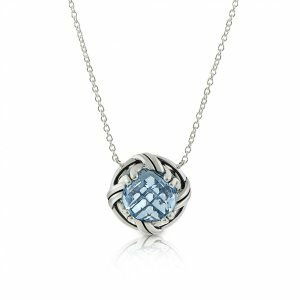 PeterThomasRoth Fine Jewelry offers 73% off the Ribbon & Reed Fantasies Gemstone Necklace for $89 via coupon code "SPRINGMOON". PeterThomasRoth Fine Jewelry offers $50 off with orders over $100 via coupon code "MOONBDAY". Expired Dealmoon Exclusive! 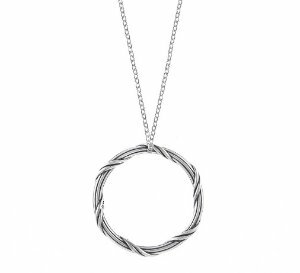 60% off Ribbon and Reed Sterling Silver Circle Necklace @ Peter Thomas Roth Fine Jewelry! 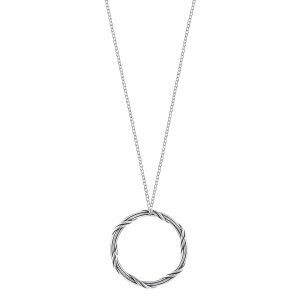 PeterThomasRoth Fine Jewelry offers 60% off Ribbon and Reed Sterling Silver Circle Necklace for only $59 via coupon code "MOONCIRCLE". 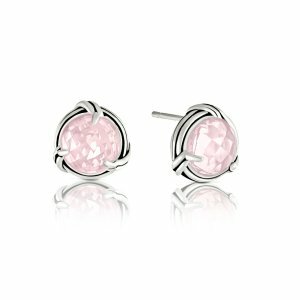 PeterThomasRoth Fine Jewelry offers the $25 off $100+ purchase siitewide via coupon code "PRESDAY ". 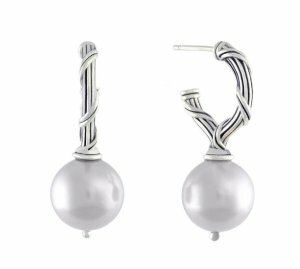 PeterThomasRoth Fine Jewelry offers up to 75% off Celebrate the Year of the Rooster with red garnet, ruby jewelry & more. The offer can’t be combined with other coupon codes or offers. PeterThomasRoth Fine Jewelry offers the $25 off entire purchase via coupon code "GIFTMOON25". 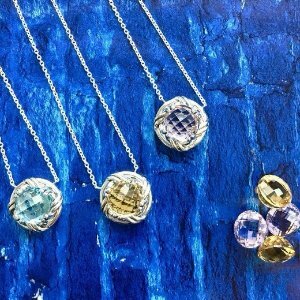 PeterThomasRoth Fine Jewelry offers 25% off Entire Purchase (Holiday Gifts Included) via coupon code "FRIENDSMOON". 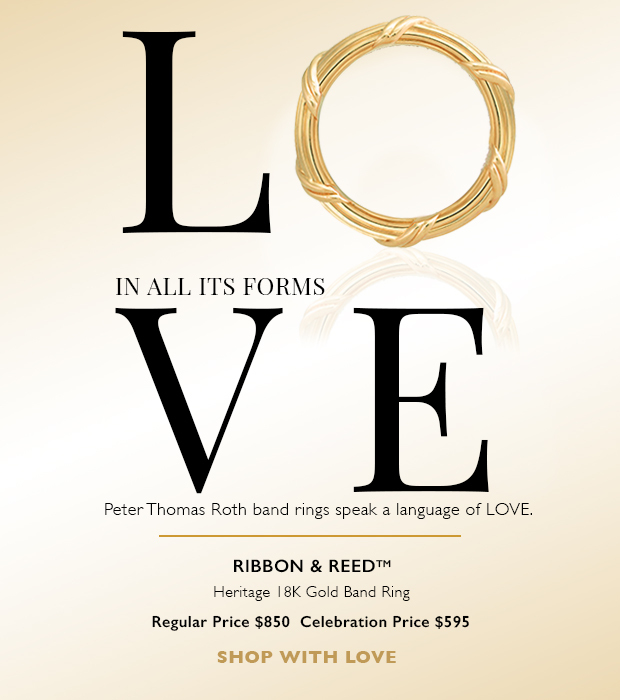 PeterThomasRoth Fine Jewelry offers starting at $39 signature collection rings and earrings. 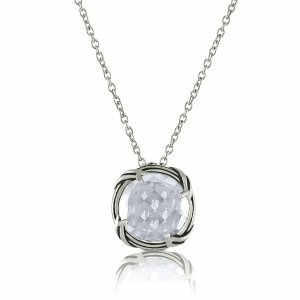 PeterThomasRoth Fine Jewelry offers only $39 for The Ribbon & Reed Circle Pendant Necklace via coupon code "CIRCLEMOON". 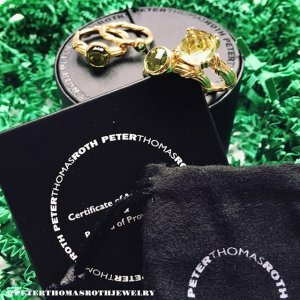 PeterThomasRoth Fine Jewelry offers the $50 off first purchase of $100 or more via coupon code "NEWMOON". PeterThomasRoth Fine Jewelry offers 30% off with $150 Purchase via coupon code "MERRYMOON". 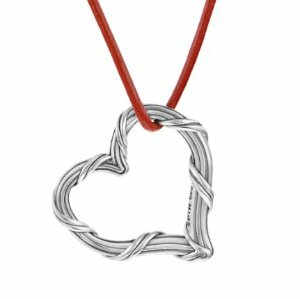 Expired The New Heritage Mini Cross Necklace @ Peter Thomas Roth Fine Jewelry, Dealmoon Cyber Monday Exclusive! 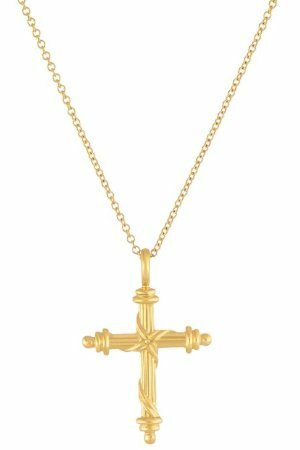 PeterThomasRoth Fine Jewelry offers The New Heritage Mini Cross Necklace for $295 via coupon code "DEALMOON". Features: A Ribbon & Reed mini cross pendant adorns a delicate chain and exudes grace and elegance. 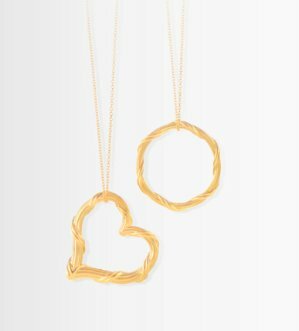 Crafted in a luxurious proprietary blend of 18K yellow gold, this is a piece to wear and treasure every day. PeterThomasRoth Fine Jewelry offers an extra $25 off with $95 purchase via coupon code "DEALMOONCM". PeterThomasRoth Fine Jewelry offers an extra $25 off Holiday Gifts ​ via coupon code "DEALMOONCM". Peter Thomas Roth offers an extra $25 off with holiday gifts purchase via coupon code "DEALMOONBF"..